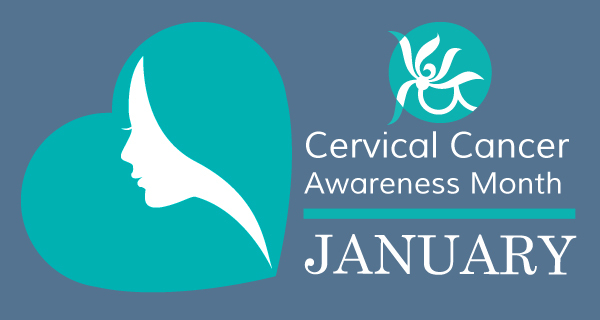 The United States Congress designated January as Cervical Health Awareness Month. Nearly 13,000 women in the United States are diagnosed with cervical cancer each year (Canadian Cancer Society -nearly 1,500 Canadian women are diagnosed and approximately 400 will die each year), but the disease is virtually always preventable with vaccination and appropriate screening (Pap and HPV tests). You can help NCCC promote the importance of cervical health and cervical cancer prevention by sharing prevention messages throughout the month. You can also join our Cervical Health Month Thunderclap campaign (all you have to do is click) to help us shout out that cervical cancer is preventable!